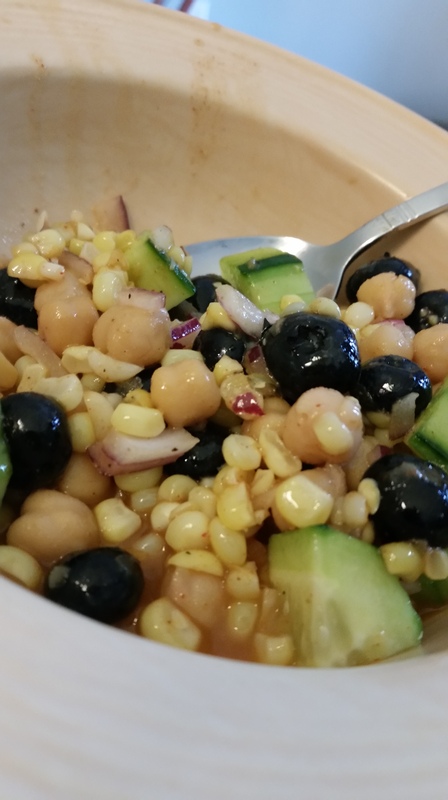 This entry was posted in Quick Cooking, Recipes, Salad and tagged blueberries, corn, CSA, eat local, Michigan. Bookmark the permalink. 🙂 There is lots to choose from here kiddo!